Waking up thousands of sleepy heads, everyday. Fall asleep & wake up with whatever gets you moving. Wake up with your playlists, not your phone. Spring into action or hit the sack with your favorite playlists on Spotify, Deezer, Tidal*. Or tune into one of the podcasts or stations from the 100.000+ radios available on vTuner. Ban your phone from the bedroom. And when it comes to getting some good shuteye, we know that our smartphones keep our brains roused and vigilant with endless distractions. The first alarm clock that’s ahead of its time. High-end features packed into a simple and stunning design. An alarm clock is a personal device. It sits next to you day in, day out. That’s why we’ve listened to people’s feedback to create the best alarm clock ever with the features that matter. Unlock your sleep with Kello’s Sleep Programs. Get better ZZZs with Sleep Programs. 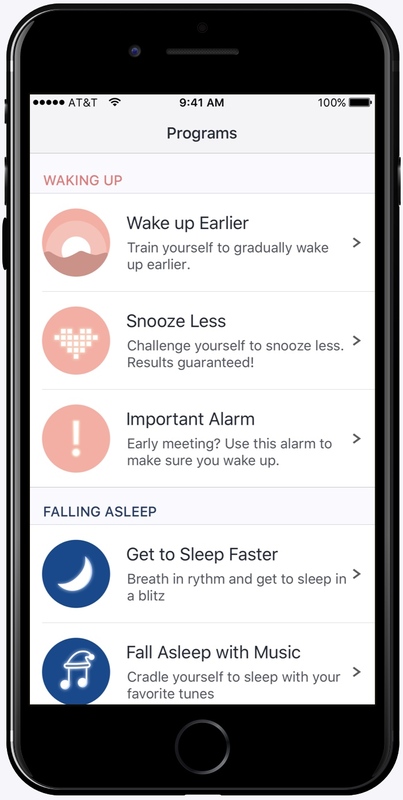 Here are some of the Sleep Programs available, with more to be added all the time. Early meeting? Use this alarm to make sure you wake up. Challenge yourself to snooze less. Results guaranteed! Train yourself to gradually wake up earlier, day after day. 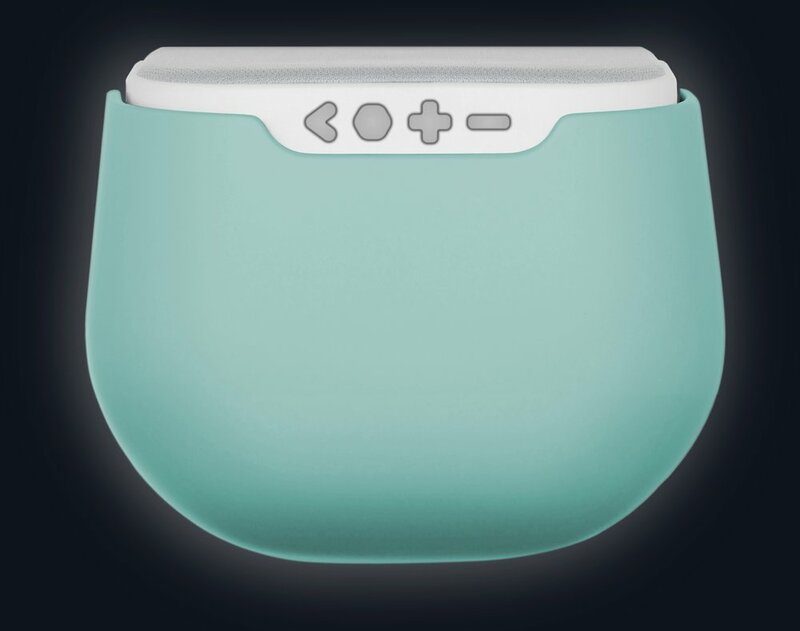 Breath in rhythm with Kello's screen and get to sleep in a blitz. 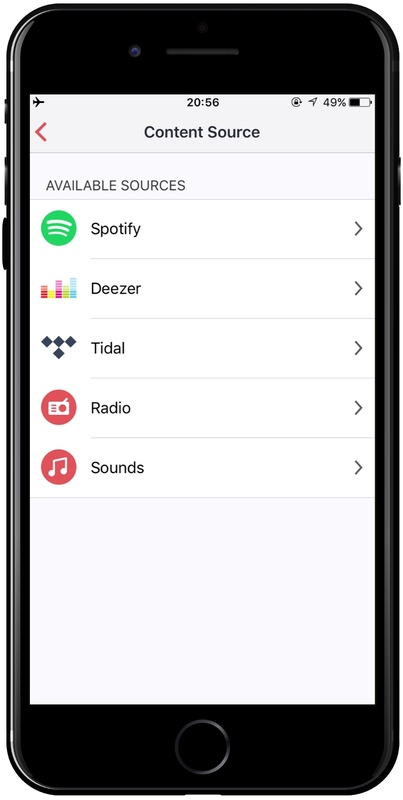 Cradle yourself to sleep with your favorite tunes, on Spotify, Deezer, and Tidal, without needing your phone. Get a notification on your phone and Kello when it’s time to go to bed. 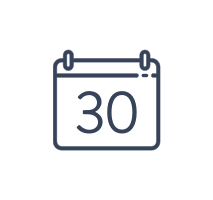 More Programs are added every month in the Sleep Platform. Not your average alarm clock. An alarm clock sits next to you day in, day out. That’s why we’ve listened to people’s feedback to create the best alarm clock ever. A great speaker for a great morning. Kello has a high quality integrated speaker to make sure the first thing you hear on a morning sounds crisp and clear. 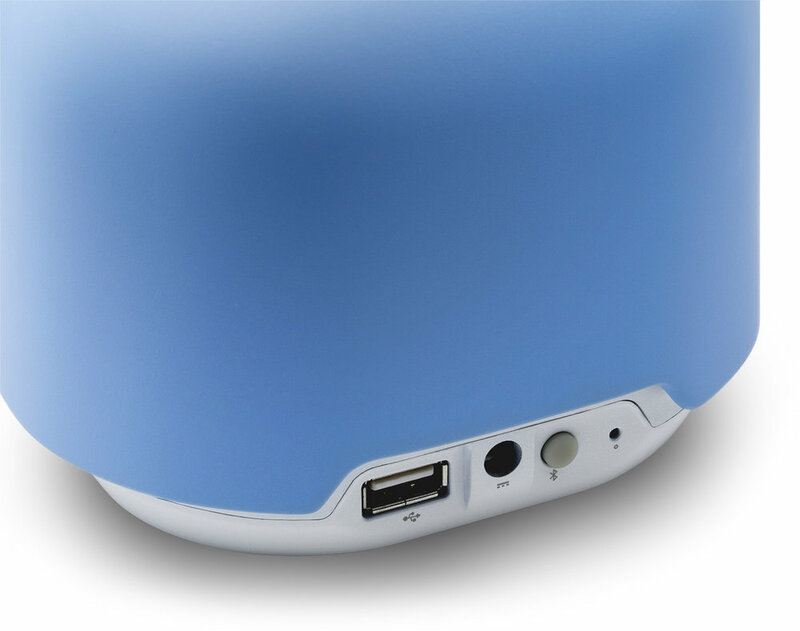 Thanks to Bluetooth and Wi-Fi connectivity, Kello is the external speaker of all your connected devices. Get dazzled by its looks, not the screen. Never go hunting for your cables again. 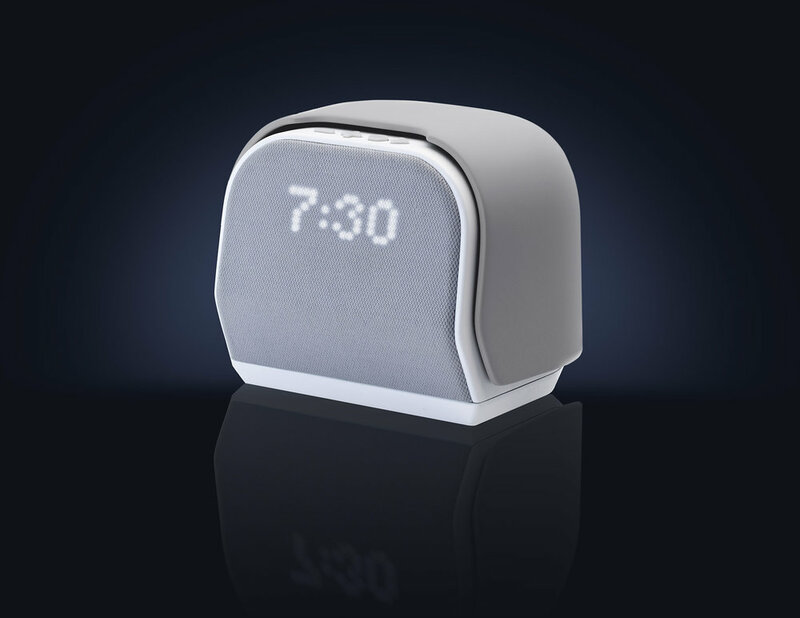 A smart alarm clock belongs in a Smart Home with IFTTT. Designed to the last detail. Now available in three delicious flavours: Taupe Grey, Mint Green and Cerulean Blue. Be a part of the community: thousands of people are already getting better sleep thanks to Kello.